Tenancy application fee - £175 per applicant. Guarantor application fee (if required) – £115 per guarantor. Late payment of rent fee - 3% + base rate. More information on fees and the renting process can be found in our Terms of Service for Tenants document. 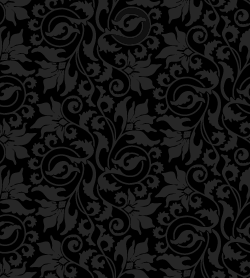 Please click on the image below to view a full copy. 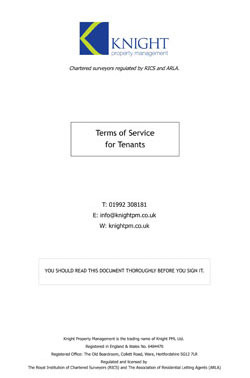 If you have any queries about our Terms of Service for Tenants please call 01992 308181. Get a FREE Guide to Renting.